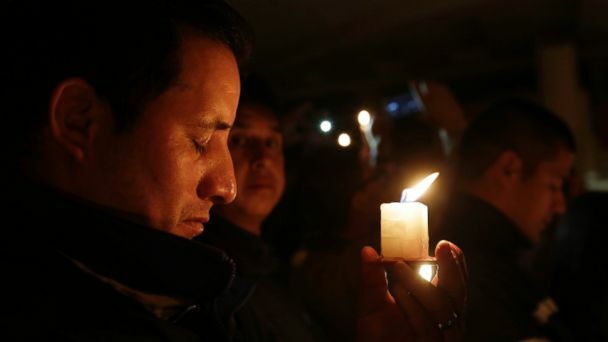 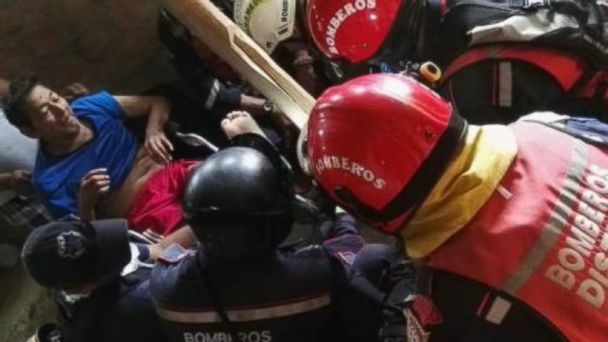 Follow the latest Ecuador news, videos, and analysis from ABC News. 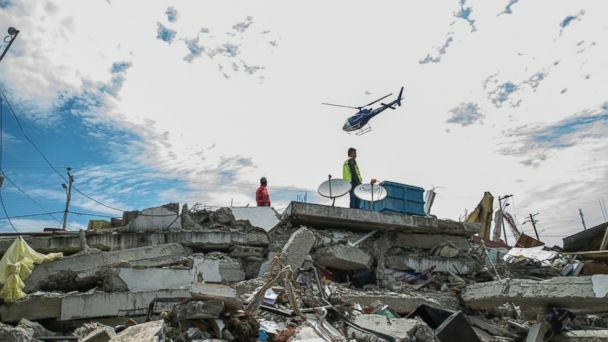 The president characterized the quake as Ecuador’s biggest tragedy in 67 years. 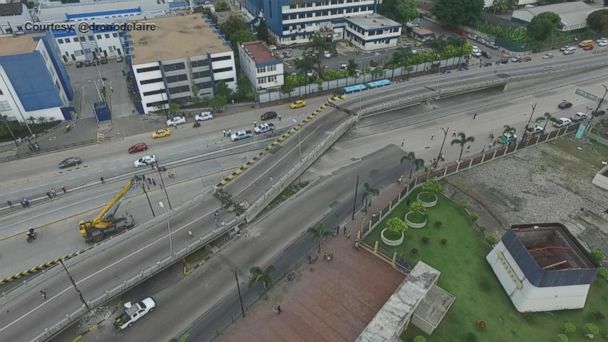 Aerial footage shows collapsed bridge after magnitude-7.8 quake hits Ecuador. 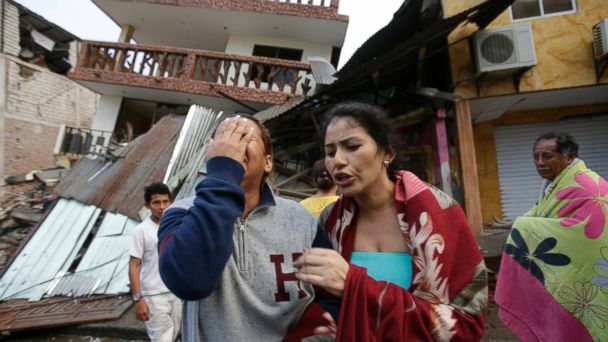 Thousands of armed forces personnel were dispatched to affected areas.